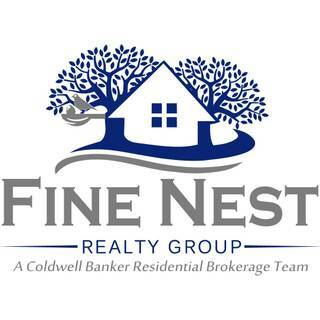 Fine Nest Realty Group is co-owned by Kelly Martinez & Mary Copeland. 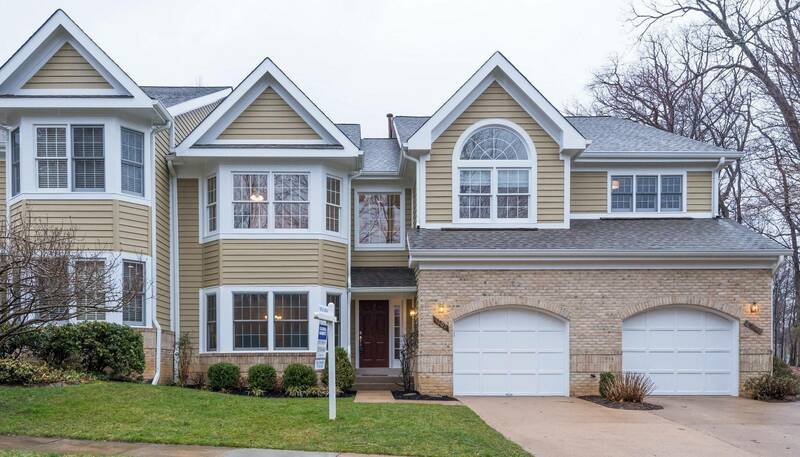 We are committed to providing our clients with exceptional customer service, expert negotiation skills, and in-depth real estate knowledge of the Northern Virginia real estate market. We work hard to build solid trusting relationships with our clients and strive to go above and beyond to understand and help fulfill their real estate needs. Kelly & Mary bring to the table years of experience in homeownership, real estate investing, marketing and project management for a variety of expertise to efficiently navigate our clients through the real estate buying or selling processes. With an amazing network of vendors, our clients can truly benefit from a comprehensive real estate experience that will be as stress free and efficient as possible. We use technology and recognize the importance of social media in today’s real estate market giving our clients the upper hand in any market condition. Kelly & Mary are Realtors who don’t believe in status quo and are constantly striving to innovate while providing the highest level of customer service for our clients so they can achieve their real estate goals. Let us show you why Fine Nest is a step above the rest! I'm glad to say that I am now officially a first time homebuyer thanks to the excellent guidance and support I received from Kelly as my agent. She was great with communication and was able to answer any questions I had rather quickly. Throughout the purchasing process, working with Kelly gave me the utmost confidence that she would get me the best deal on the home I ended up choosing, and she did. For someone needing a real estate agent that will not only work with you but work for you, I would recommend Kelly Martinez every time. 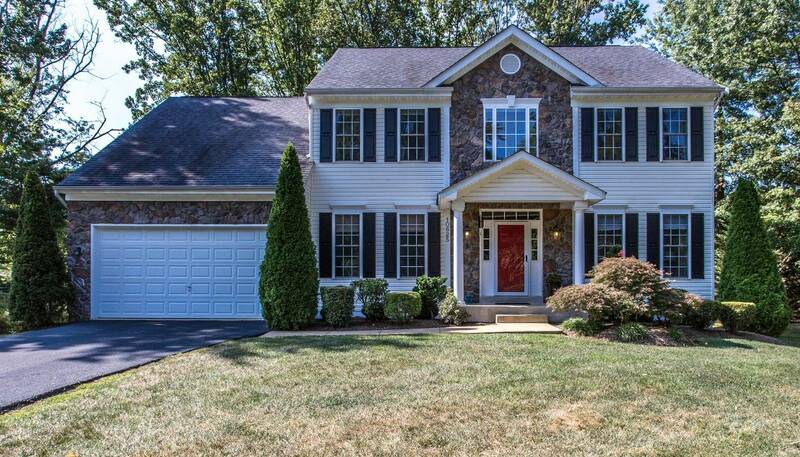 Kelly helped us find our first home and I am absolutely thrilled with the house she found us! The location we live in is perfect for us. She definitely takes the time to listen to your expectations and find properties that match those expectations. I had certain criteria in mind, and the house she found for us met those. Thank you Kelly for making the purchase of our first home a pleasant experience from start to finish. Kelly was fantastic in helping us narrow down our housing search to find one that we really love. And once we found that house, she worked extremely hard for us as first time home buyers, making sure we understood everything throughout the process. There's no way I would have been comfortable purchasing our new home without her help. And the deal that she negotiated for us ended up better than we could have hoped for. Thanks Kelly! Kelly was extremely professional, thorough and responsive to our needs. She made the experience of selling my home very easy. I would recommend her to anyone in a heartbeat. By far the best experience I have ever had with a realtor. Kelly Martinez is a competent professional, efficient, effective, and most personable. Kelly Martinez exceeded my expectiions. She went above and beyond in every aspect in conducting the sale of my home. With a simplifi ed plan and diligent preparation, my home went on the market and was under contract in less that one week. She expertly handled every step of the process. She provided me outstanding guidance to make informed decisions. Her timeliness and attention to detail is impressive. I highly recommend Kelly Martinez. Kelly Martinez is the most professional, outgoing, determined young lady I have ever meet. After meet her for the first time at an open house, I felt like I had known her for years, she truly makes the home buying process a pleasure. Any time day or night Kelly was there to answer any and all of my questions regardless if it was insignificant or not. I truly respect this young lady and recommend her highly. 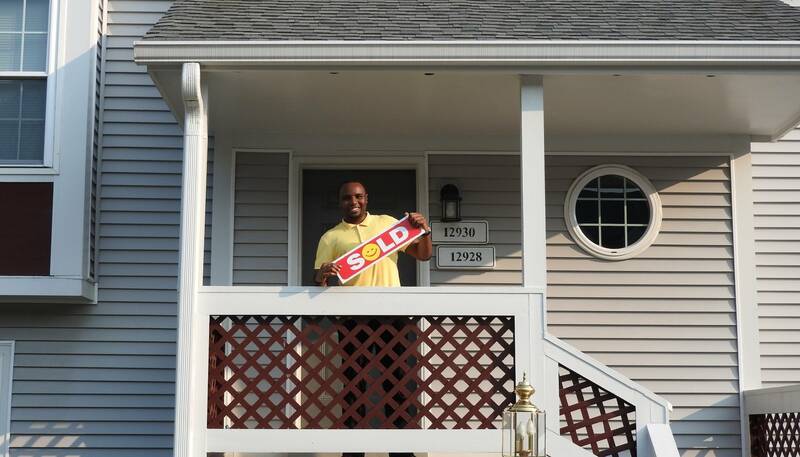 A very satisfied home buyer! I found Kelly on Trulia and decided to contact her based on her great reviews. 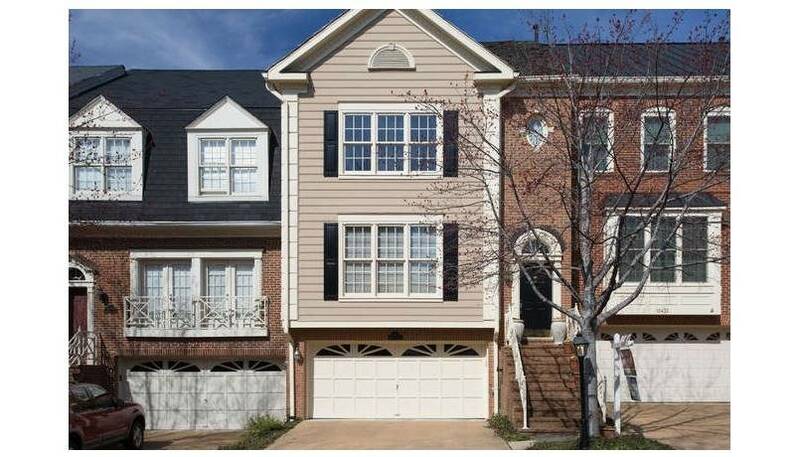 She responded quickly and set up an appointment to give us an overview of the home buying process in Northern Virginia. She provided us with specific information about the area and listened carefully to our description of the type of home we had in mind. When we found the home we wanted to buy, she acted quickly and had the offer accepted within a day. After that, she worked with the lender and settlement company to ensure that the whole process went as smoothly as possible. I have worked with multiple real estate agents in the past and Kelly is by far the best I have ever encountered. She has great communication skills and attention to detail, she is knowledgeable and personable. I highly recommend Kelly to anyone in need of a real estate agent. The most important part - thanks to Kelly WE ARE HAPPY OWNERS OF OUR NEW HOME. From day one Kelly understood our needs and showed us multiple properties. She was very helpful and patient with our ever changing requirements and was very flexible with adjusting her schedule to our busy life. Her work ethics, advice, expertise and in depth knowledge of the market was determining factors in our decision to entrust her with a difficult case of a short sale of our existing property. Without a doubt Kelly was exceptional throughout the entire process. Her vast knowledge of not only the real estate industry in general, but regarding the details of the local area were crucial to the pricing and eventually the sale of the house. 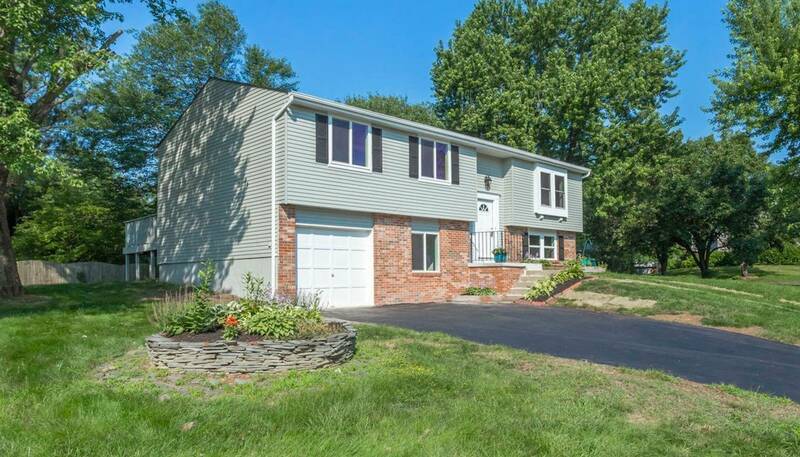 We also had the first buyer pull out and within days we had another open house and several more buyers bid on our property. We will certainly be using Kelly again in the future! Kelly was amazing to work with and I would recommend her to anyone looking to rent or buy, hands down. I found Kelly on the L&F website and liked her attitude and the way she presented herself. I was moving back to NoVA from out of state and Kelly was available to take videos of all potential homes, so brilliant and definitely helpful. She had great input and really made me feel confident with our ultimate decision. Kelly is truly the best!! Kelly Martinez is a one of a kind real estate agent. It is impressive the level of knowledge she has about all of the rules and regulations in the field of real estate. Also, the amount of time and effort she puts into helping her customers find the perfect home is unbelievable. She definitely goes above and beyond to satisfy her customers and does not take no for an answer. She is great to work with because she is kind, charismatic and accommodating. So if you need someone to help you buy or sell a home, Kelly is the person to go to! Kelly is amazing and awesome to work with. Highly recommended! She provided lists of homes in our search criteria right when they become available and helped us throughout the whole process. She also has great connections with people in the business so it made out experience extremely painless. Kelly delivers what she promises. She is a solid partner in the process of buying and selling. Kelly is a skilled professional who is gifted at connecting with her clients on an interpersonal level; she is accessible, and just exceptional from start to finish. Outstanding, 5 star service!! 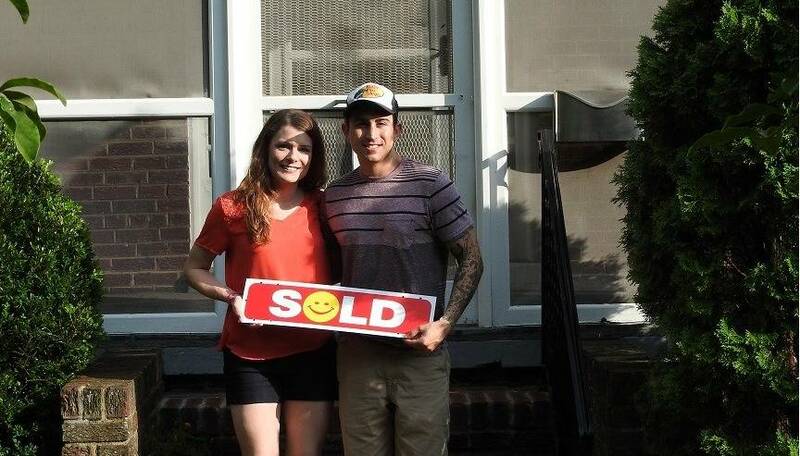 Kelly made the home buying process so smooth and easy that it was actually fun! She was not the first agent I worked with but she will definitely be the only one I work with going forward! She really listened to what I wanted and literally found the perfect home for me in 2 days. I cannot recommend her more. 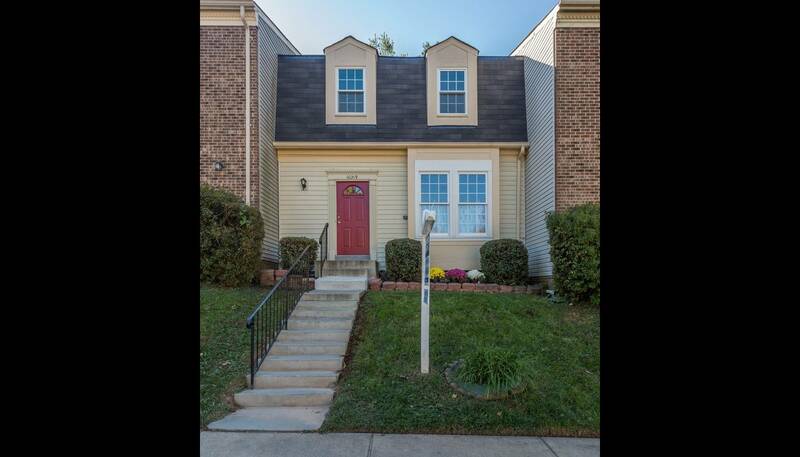 Kelly, you did it an amazing job in selling our townhouse of Burke, VA in such a short time. Thank you for been on top of all the things we needed to know and mainly kept us informed every step of the way. Again, Muchas Gracias for all your help. You were very thorough and professional in every way. Kelly is an excellent realtor and we cannot recommend her highly enough. She is friendly, knowledgeable and an excellent communicator. She made selling our house stress free and easy. We will definitely use Kelly again! Fine Nest realty helped us sell our home quickly to allow us to begin a new adventure in our lives. Mary and Kelly came to our first meeting enthusiastic and well prepared. Every interaction we had with them after that was the same. They proposed an efficient sale process, arranged for the staging and photographs, and thoughtfully critical advice on finishing the house. During the selling process some challenging issues arose, but Mary was able to remain positive and provide expert advice that was expected of s fantastic realtor. 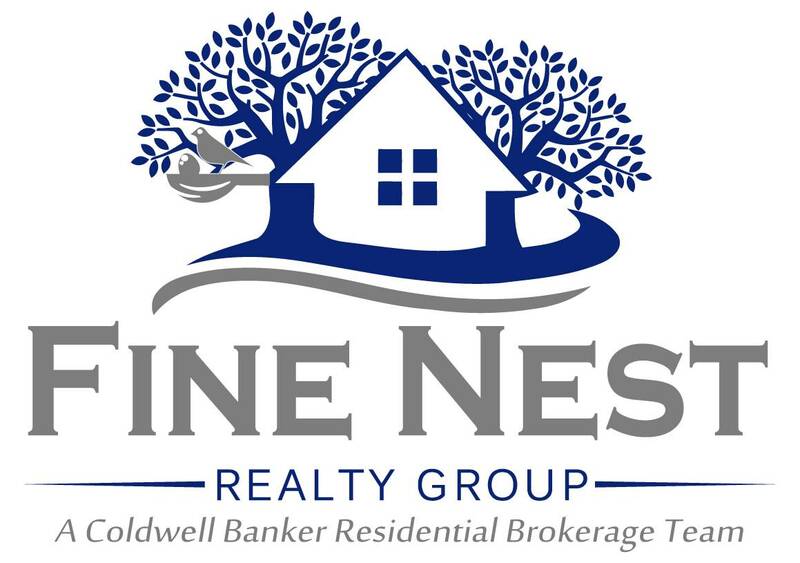 If you're looking for candid, experienced, and efficient realtor we would recommend Fine Nest realty. Kelly is awesome! We respect her opinion and experience so much regarding properties we buy to rehab ... that we engage her input through the process ... from acquisition through close. She has a pulse on the market regarding renovation updates that are desirable for buyers in the property's area. Her staging and marketing of our properties is top notch. Kelly is also committed to doing whatever it takes to get through inspections, appraisals, negotiations and eventually close ... and has often dropped whatever she was doing to address unexpected situations. I strongly recommend Kelly's service! 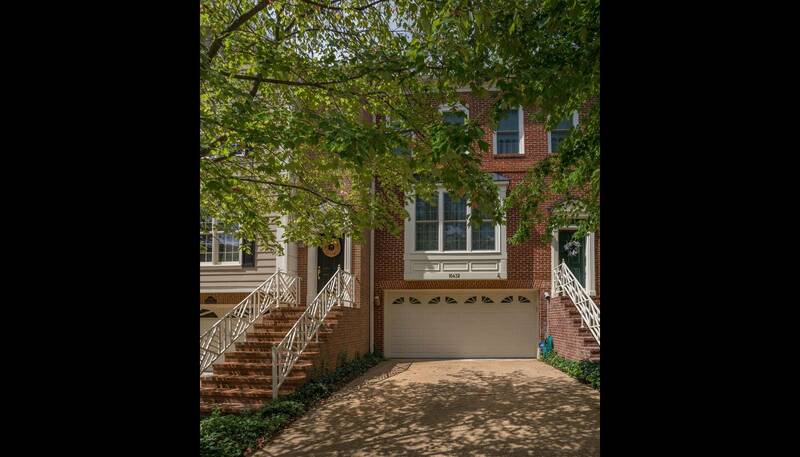 Kelly did an amazing job selling my townhouse and exceeded all expectations. She did thorough research on how to sell quickly at the best price. She took the initiative to serve as the project manager for the work that needed to be done, and took care of all the details and unfailingly followed up on an expedited schedule. She is a fantastic problem solver and even resolved all the issues with the homeowners association and leveraged her relationships and expertise to get the job done. She took all the stress out of the process, and in the end—the house sold on the first day for $10k over the asking price. She also made the buying process painless for my new place, and negotiated a price $20k less than the asking price. Even after the sale, she has been extremely responsive to questions and requests for advice. I would highly recommend Kelly to anyone looking for a trusted agent. Kelly did a wonderful job. She got us a deal well above asking price before our house was officially on the market. The appraisal came in right on target. She shepherded us through the entire process to closing with savvy advice, reassuring confidence, and respect for our desires and concerns. Kelly is an amazing realtor. I can't say enough about how amazing. She came recommended to me by a colleague when we started looking for our first home. From the moment we started working together I knew that it was the right choice. She is skilled in listening to understand what it is the client is looking for, she is dedicated and made her schedule match ours, she is so well educated about the inside and outside of home construction and quality, she is really well networked and experienced in all facets of the field. Even after the buying process was completed Kelly still stuck beside us when we ran into issues with an repair that was previously highlighted in the inspection of the house. I wish I could buy more than one home just to keep working with Kelly. I wish her success and will continue to pass her name on to anyone I meet who needs a realtor. Thanks again Kelly! Kelly sold mine and another house in my neighborhood in the past 3 months on the first day (Open House). Both houses were sold $15K+ above asking price. In addition, Kelly's assets/contacts of well priced contractor teams is highly valuable! With "staging" included, I saved $8K compared to others realtors. In summary, Kelly Martinez is a highly experienced Realtor who will sell your house quickly and put more money in your pocket! 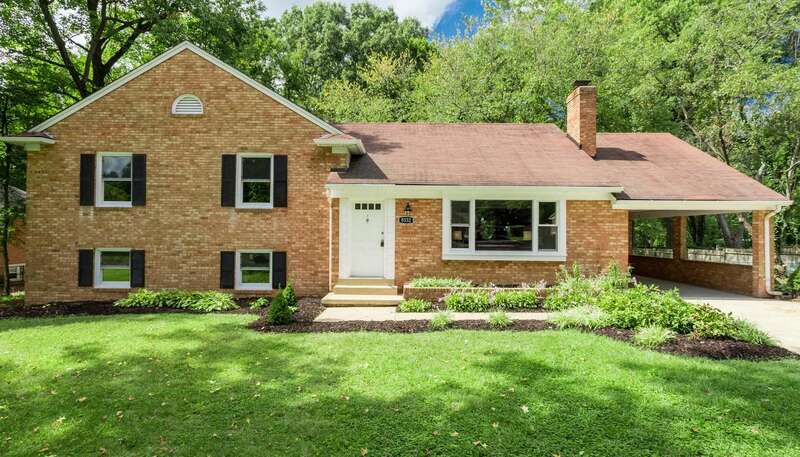 Amazingly professional, genuine in personality, and with a keen mind that is always thinking ahead for her clients , Kelly Martinez, real estate agent associated with Long and Foster sold our home in Fairfax in 8 days! With an average sale time in 2014 of 67 days in Fairfax, we had planned to test the waters in Oct – November, reassess during the holidays and probably restart in the February 2015 timeframe. With the captivating materials Kelly assembled, the interest in this “keeper” home was quick and serious. She sells the homes to every person who looks, not waiting for obvious interest. She is excited in every home and it shows in her approach. Kelly Martinez brings art, knowledge of the real estate situation at that time, and a personal perspective that combines these. She will show your home at its best. You couldn’t be in better hands. In our journey to find a special home, there could not have been a better person to hold our hand, be a friend and a guide than Kelly Martinez! Kelly always demonstrated consistency, patience and detailed follow-up, regardless of how many times we changed our minds--always servicing with a smile. We had unusual guidelines to find a home that suited us, but that never deterred Kelly. Kelly is detail oriented and very thorough, making her a valuable realtor to have on your side as she does not leave any stone unturned. She takes the time to understand your needs and always makes you feel like you're the only client she is working with! We have never had to ask twice for a meeting and she will meet you anywhere, anytime, always! We have a had a great experience buying a home with Kelly on our side and look forward to having her in our lives for a long long time! Kelly Martinez and Mary Copeland were highly recommended, and we were excited to begin looking for a new home with their help. They worked as a team sending us listings and ideas and were always available to talk, or for a showing. We really quickly found our dream home! Kelly and Mary guided us through making an offer, and Kelly negotiated on our behalf. Thanks to their suggestions and negotiations with the seller, we were able to beat other offers in a way that was really an advantage to us. Everything was going much better than we expected. In the process of setting up our first home to be a rental property, we hit trouble. Our mortgage lender did their best for us, but a problem with setup of the mortgage meant that we would not be able to buy the new house. Kelly and Mary worked with the seller again making a good case to wait for us to get the problems corrected, moving the closing date back without giving up many seller credits. Kelly and Mary worked faithfully and persistently for us, with the seller and with our mortgage lender, to hold the deal together and move things forward. We almost missed getting our dream home except that the team worked really hard for us, and the team held everything together until the deal was done. We've moved into our new home and love it! And we have learned that having an Agent who works for your best interests - and represents you to the seller (or buyer) is extremely important. Who your Agent is matters a lot, and we can't recommend Kelly highly enough. I'll definitely recommend Kelly to my friends and family. Thanks! Kelly was absolutely fantastic! As a first time home buyers we had a lot of questions and concerns that she was able to address easily and walked us through the whole experience with confidence and expert knowledge. Our house hunt was a lengthy process and she was patient and caring to us throughout! A major plus to having Kelly as your realtor is her experience in flipping and renovation. She is able to creatively see how older homes can easily be transformed into what you are looking for! Only positive things to say about Kelly - you will be in great hands with her! Mary's professional services well exceeded our expectations! She turned a major headache into an amazingly smooth journey. Throughout the entire home-selling process, she guided us through every step, pointed out what we needed to be concerned about and pay attention to, and helped us foresee and avoid potential problems. She is very organized and she has great communication skills. She strikes a good balance of keeping us updated with the progress, and yet saving us from the mental stress of thinking through every single little detail. She is very hands-on to help solve problems, works closely with third parties to make the process as smooth as possible, and approaches issues in a professional and rational way. She has a great personality and is very approachable. Always bring in good insights and adds value to the process. She always has your best interests in mind, negotiates hard for you without losing the deal, and represents you to the best she can without losing sight of the goal and the big picture. I am a real estate professional myself and I am still impressed by Mary's knowledge, experience, deal-management skills, and industry network. Before working with Mary, with the advancement of technology and increased transparency in the real estate industry, I thought agents are so overpaid, add no value in the process, and yet charge you tons of money by doing so little thing. Mary really sets a new high bar in the industry. I guarantee you that Mary is worth every single penny of your money. She does so many things for you to make sure your house sells fast and at the best price possible. It is truly a great experience to work with Mary. If I ever need any assistance in the residential real estate market, I will ALWAYS go back to Mary. Thanks a lot!!! Mary was a great joy to work with!! I wish I could give her 6 stars! From day one when we decided to sell our condo to the last day when we signed the closing docs, Mary had gone above and beyond. She coordinated with the painter, home cleaners, plumber, contractor, etc. to fix things in our property (Mary was physically there to open the door for them and oversaw their work!! At least 5 separate appointments!). Mary was extremely organized. Her project management skill was top-notch. She maintained a timeline, milestone and detailed task list and always communicated with us openly and timely. We received a *formal* weekly status report from her and she constantly kept us in the loop all the time via different means (email, SMS, phone call). Mary was a go-getter. She fought hard for her client's interest. The buyer's home inspection had identified a pretty big number of issues/blemishes. Mary provided us with her invaluable cost and scenario analysis. She was able to negotiate with the sellers and help us save over $3000!!! On top of it, she had stepped up and spent hours to help us fix things like steam-cleaned the blinds, touched up the ceiling paint, etc. at no charge!! In the very very beginning, I had doubt about what a selling agent could do for us. Now Mary has proven me wrong - Our selling agent had done a whole lot for us!!!! There's undoubtedly a reason why OUR HOUSE WAS SOLD IN 10 HOURS AFTER IT WAS LISTED!!! All because of Mary!!! Thank you very much!!! Mary is an outstanding Real Estate Professional. Intelligent, confident and knowledgeable, Mary excelled at showing us houses in and around the NOVA area. What separates her from other Real Estate agents is her project management skill and financial background. When we went to buy our first home, Mary educated my wife and I on the process and informed us with tangible metrics of the value of the property we bought compared to other properties in the same neighborhood and county. Always on time, professional, and prepared, Mary has my highest recommendation to serve as your Real Estate Agent. We will be seeking her guidance in the future. Mary is a fantastic realtor and was the perfect agent for us. We had less than two months to buy our first home and were skeptical this would be possible. 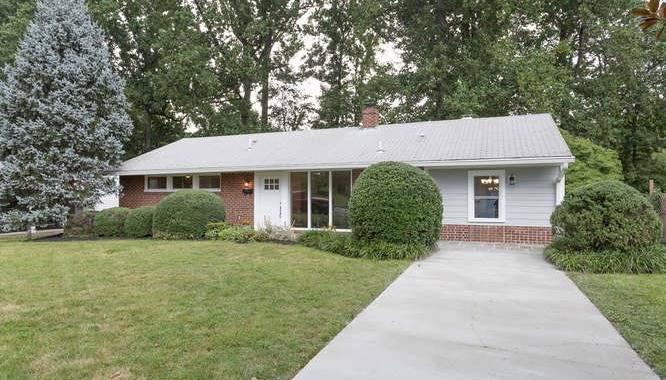 We decided to go with Mary after speaking with several agents because she had great project management skills, a “can-do” attitude and was very knowledgeable about the Northern Virginia Real Estate market. These attributes were very important to us given our short time frame. We LOVED having Mary as our agent – She was responsive, pragmatic, flexible, hardworking, easy to work with and always prioritized our interests. She was willing to accommodate our hectic schedules and provided guidance on several neighborhoods where we could find the type of house we were looking for within our budget. After speaking with Mary about our preferences and her observing our reactions during the first few houses we toured, she was able to quickly figure out which houses we would be interested in, and provided us with a weekly shortlist of listings which matched our interests. This was very helpful for us – given our hectic schedules we did not have enough time to screen several listings before deciding which houses we wanted to see. Mary was dedicated and flexible and was willing to view 8-10 houses in one day given our tight time frame. The process was exhausting but the end result was gratifying… Through Mary’s guidance and efficiency, in two weeks we were able to find our dream house in a neighborhood we were not previously considering! As first time buyers, what we appreciated most about Mary was her guidance and expert advice as we went through each house and the competence with which she educated us on the homebuying process. She CANDIDLY pointed out the pros and cons of each house to enable us make an informed decision and patiently answered the numerous questions we had. She was not pushy and recognized that buying the house was a big decision for us and her approach was to provide us with all the information we needed to make the best decision for us – We acknowledge this was not easy given we were very picky, demanding and painstakingly thorough clients. After we identified the house, Mary was invaluable and helped us come up with a negotiating strategy that allowed us to purchase the house at an attractive price. Then she and her back office team worked tirelessly to ensure that we closed within a month! Mary is solution oriented and when we encountered a last minute issue, she was able to come up with creative ways of addressing the issue satisfactorily. After buying the house, Mary also provided us with recommendations for vendors and contractors for several house related stuff which were very helpful. We would not have found our dream house without Mary. 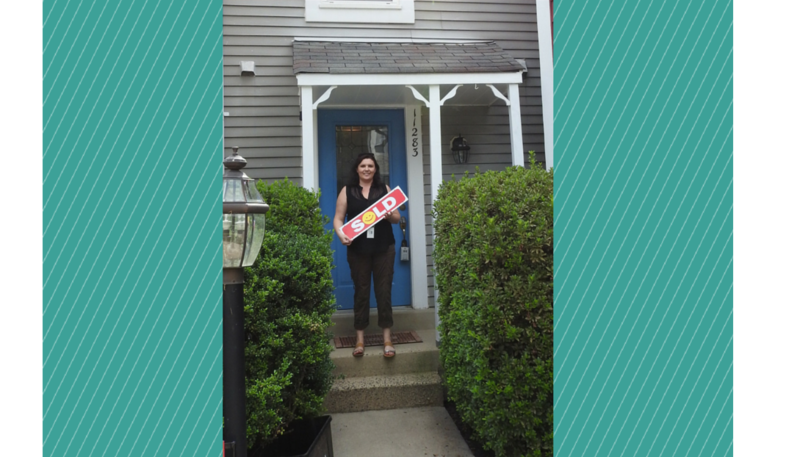 She was amazing and highly competent and we would definitely hire her next time we need a realtor. Mary is hands down fantastic. We have worked with her first on renting a condo, and then most recently on buying our home. What I liked the most about working with Mary is that she wants to help you get the best value for your money and your life. She's not the type of agent who will hurry you into a sale, not negotiate for you, or try to up sell you. She takes the time to find the right property for you, and makes sure you are getting the best deal for you. Even if that means seeing 10-12 properties on a Sunday Afternoon for a month straight. She's realistic on what she thinks a property will sell for, what kind of equity you can put into a house to raise future prices, and gets to know you at a level where she can tell you're not feeling it, even though you yourself aren't sure. When she helped us rent, she was able to get us a longer lease (longer than the landlord wanted), and negotiate our two cats into the deal as well. 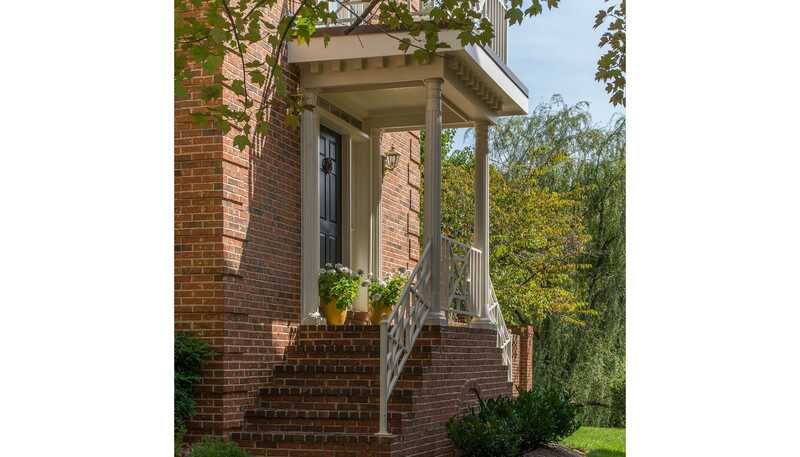 Mary is also well connected within the Northern VA market place, and can help you find honest contractors and service providers to help make your new castle yours. If you're looking for an honest, advocate for you in your buying/renting/selling, look no further. You're in great hands with Mary.